SALE! 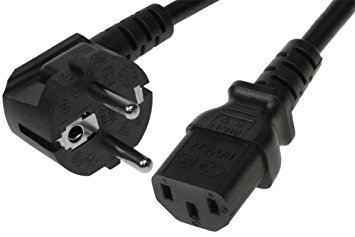 75cm (2.5-feet) EU type power cord with C13. For use with computers, monitors, most printers and various other devices and power supplies.